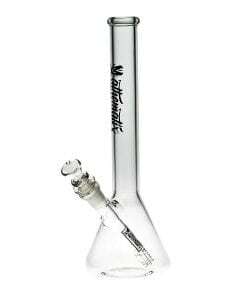 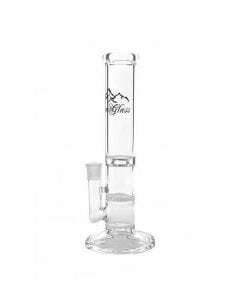 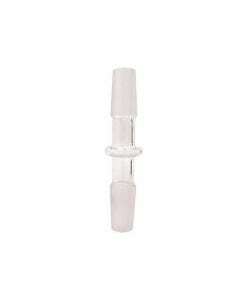 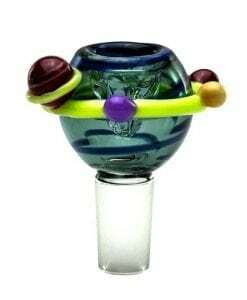 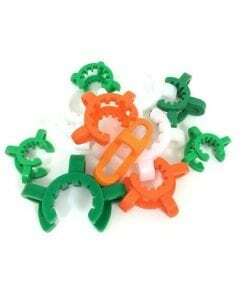 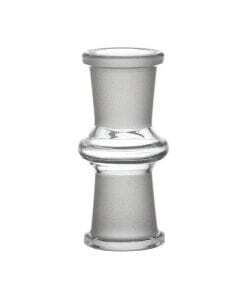 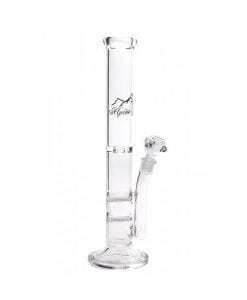 This Glass Adapter converts any 18mm Female joint into a 14mm Female joint. 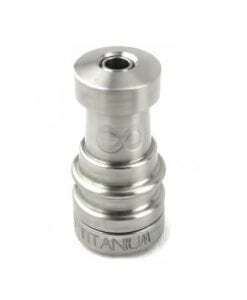 This 18M-14F Adapter features an 18mm Male joint that slides into an 18mm Female joint, make it a 14mm Female joint. 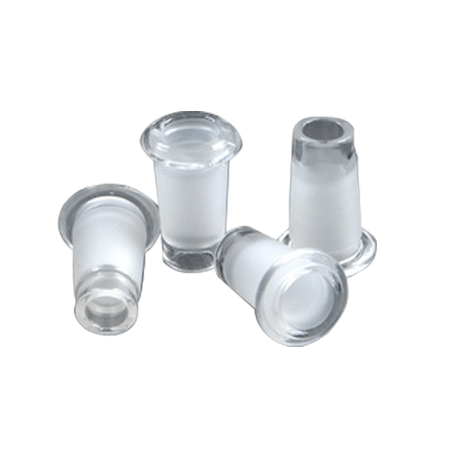 Never again limit your slide options!